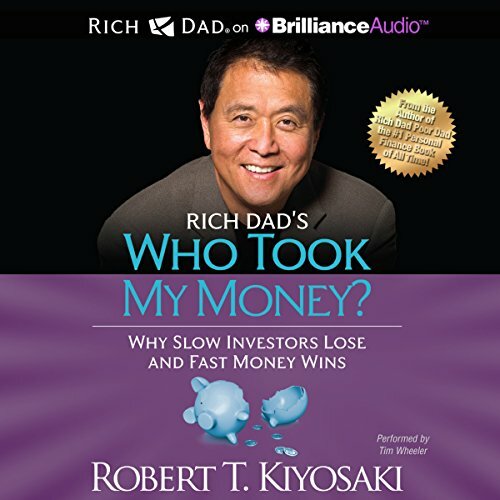 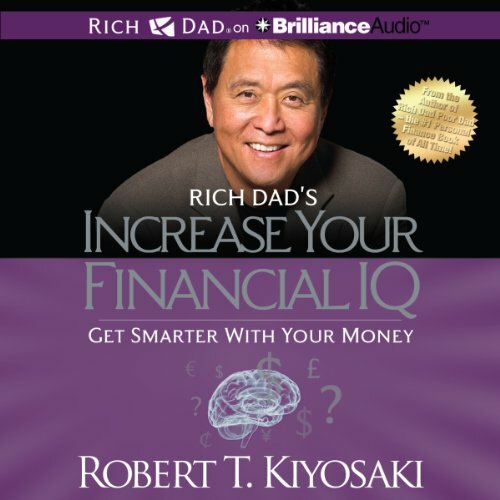 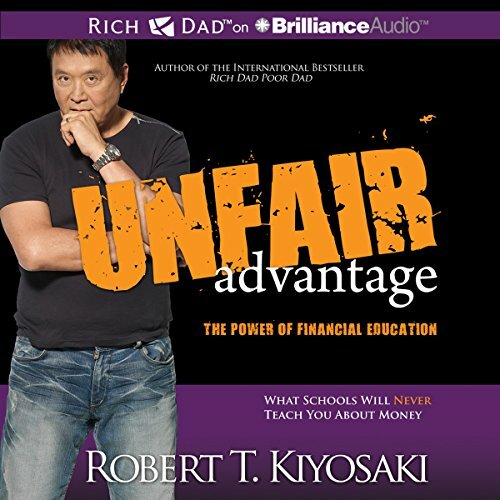 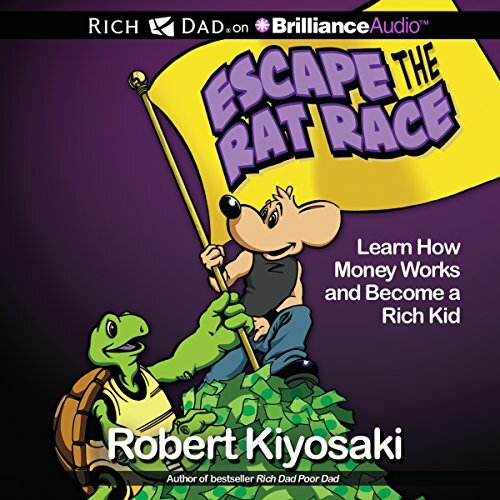 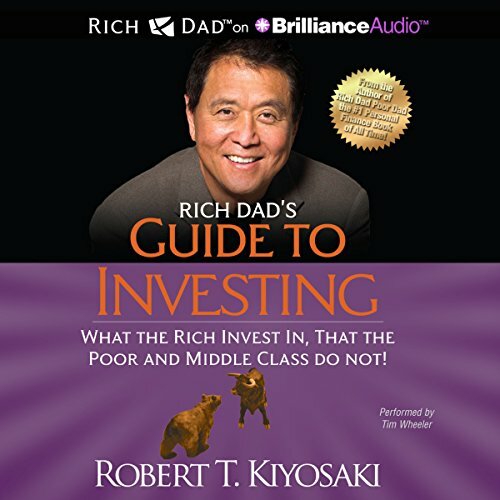 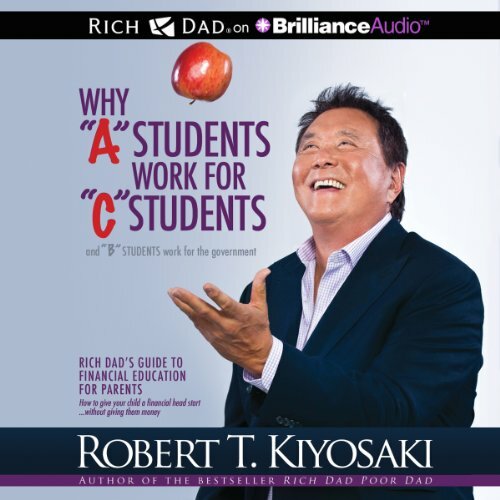 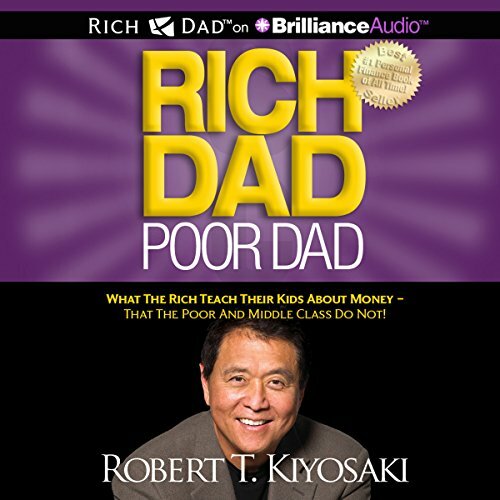 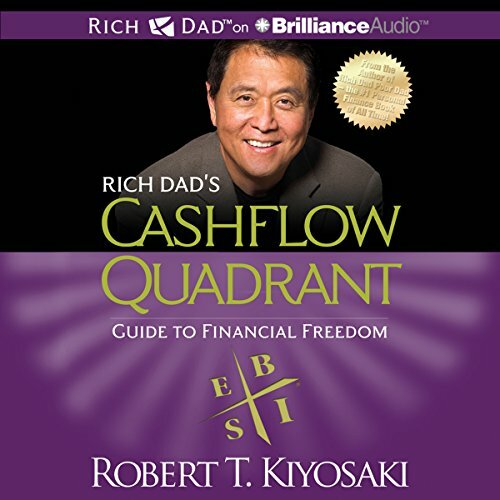 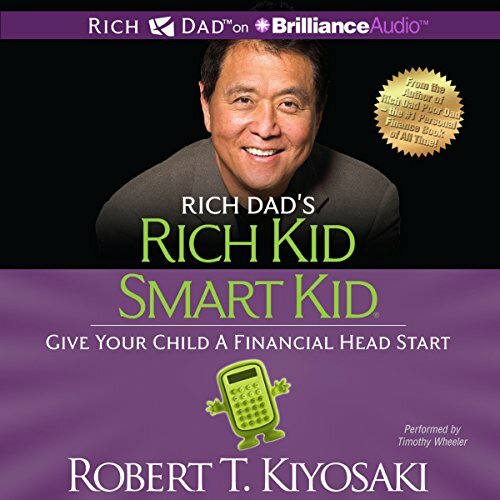 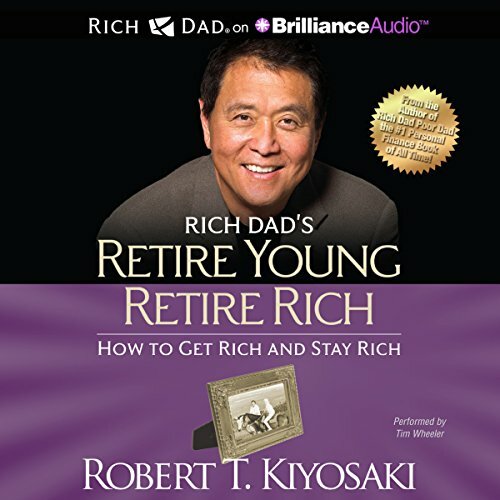 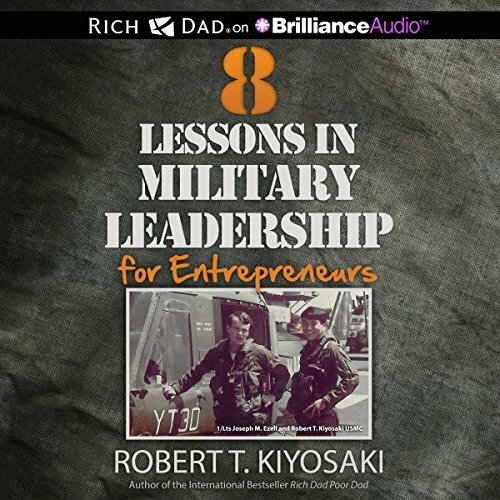 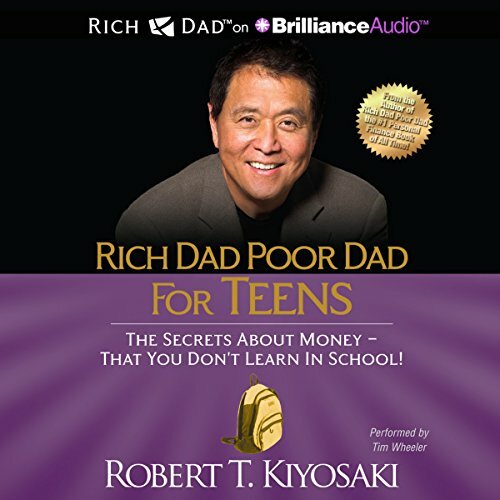 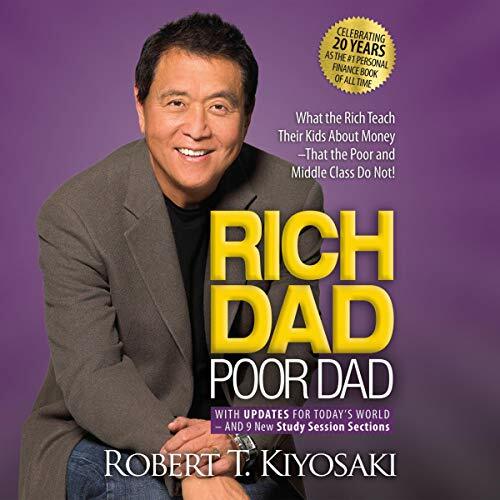 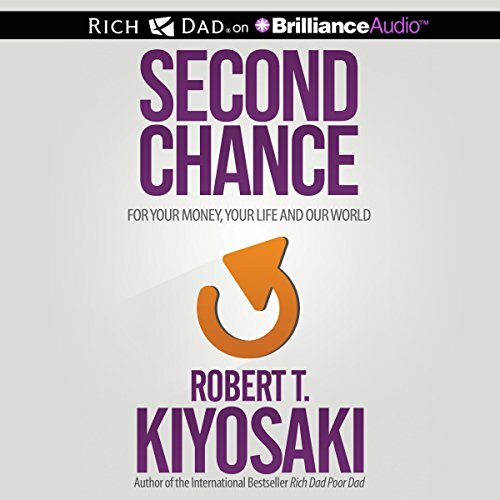 Voir les résultats publiés par "Rich Dad on Brilliance Audio"
In her unique and very personal style, Kim Kiyosaki reveals her straightforward approach on finding the courage, overcoming the confusion, and building the confidence - components of what it really takes - to realize your financial dreams. 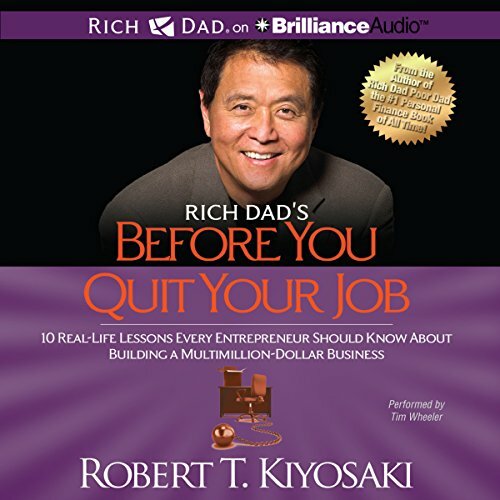 Kim shares her, and other women’s, real-life, hands-on stories of business and investing that will enlighten, encourage, and surprise you. 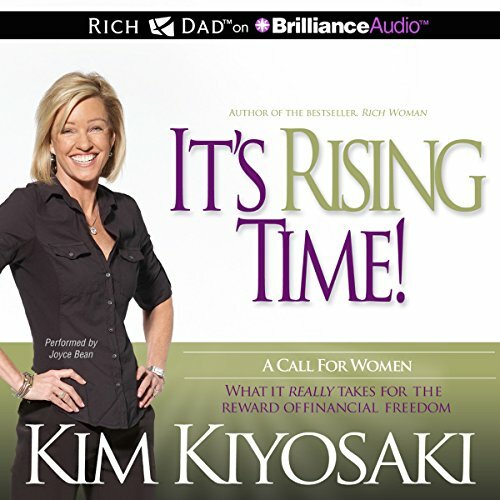 It’s Rising Time! 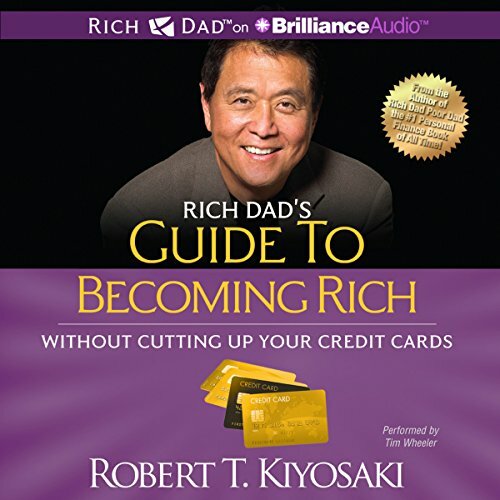 is a call for women everywhere to take an inside look into the personal challenges to lead the rich life you deserve.